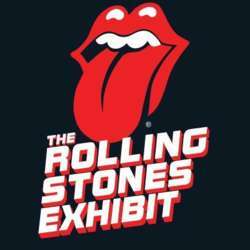 The Rolling Stones first ever major exhibition. It is the largest touring experience of its kind ever to be staged, and the first time in history the band has unlocked their vast private archive exploring the very beginning of their history to the Stones superstardom of today. The meeting time will be at Protected content Protected content to start the tour no later than Protected content .